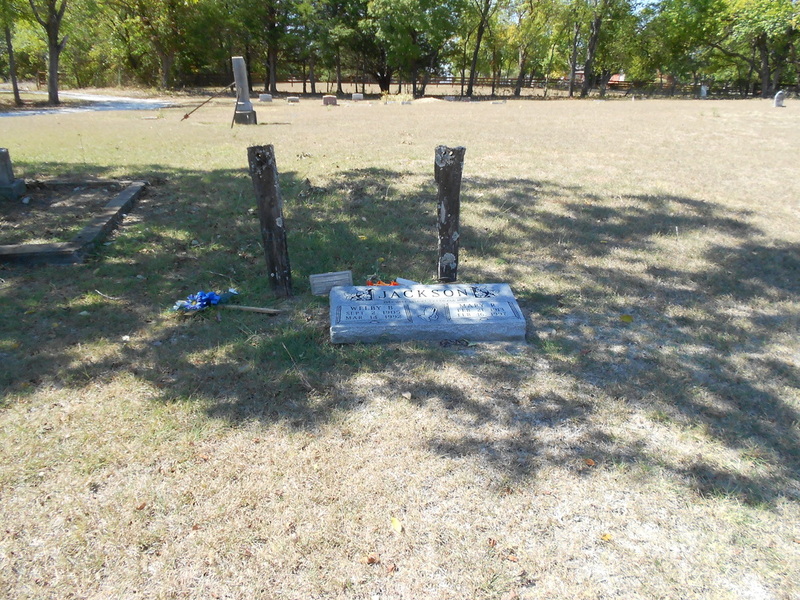 This cemetery is listed in COLLIN COUNTY CEMETERY INSCRIPTIONS I with the Melissa Cemetery as the North Melissa Cemetery. The historical marker for the Melissa Cemetery and the one for St. Paul's Baptist Church in Melissa both say that the cemetery is the St. Paul's Cemetery and is connected with the church. St. Paul Baptist Church is about 1 mile east of the cemetery on SH 5 through Melissa. It was founded in 1872. The church still holds an annual May Day service. 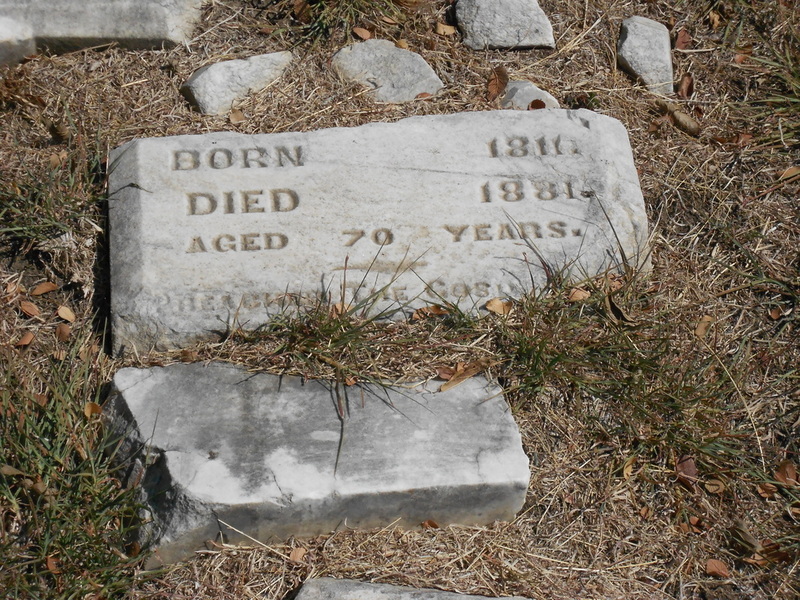 This cemetery is about 2 acres and is unfenced. It is a colored cemetery. A deed is listed in Vol. 37, p 231. The Sherley family sold this land for a cemetery for the black people of the area. It was their family cemetery at one time.